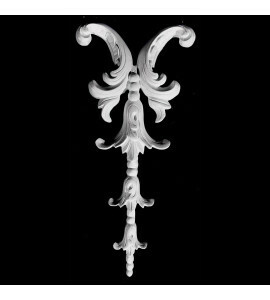 Drops are used extensively as accent pieces for cabinetry and interiors. 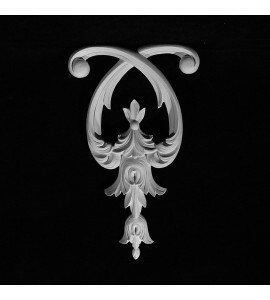 Some of the most popular uses are extension pieces below centers or any main focal point. 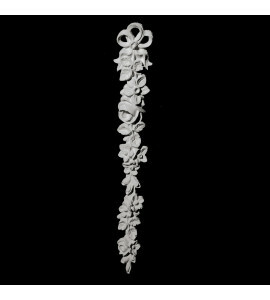 We have used them both vertically and horizontally. 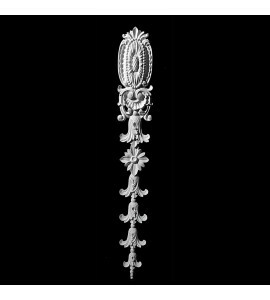 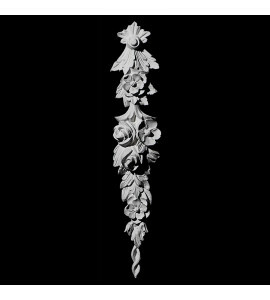 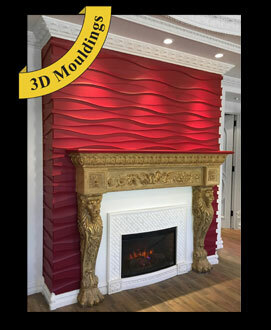 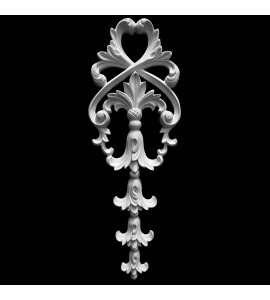 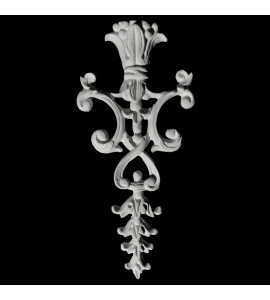 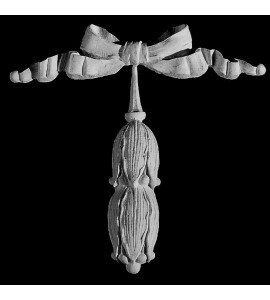 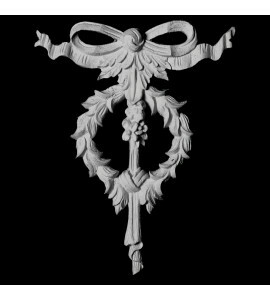 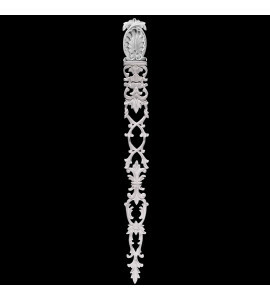 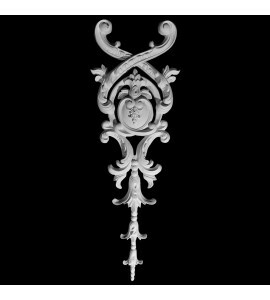 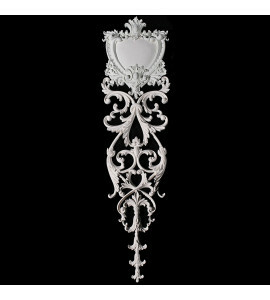 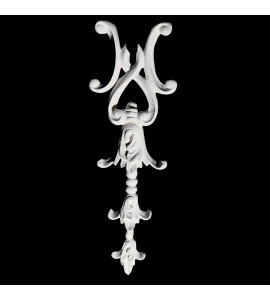 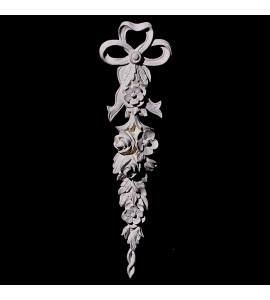 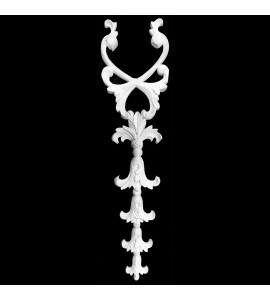 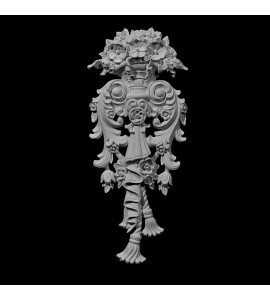 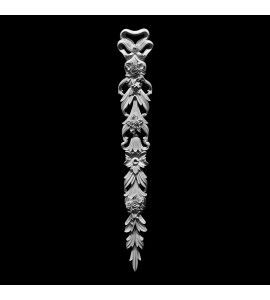 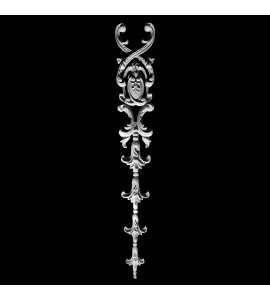 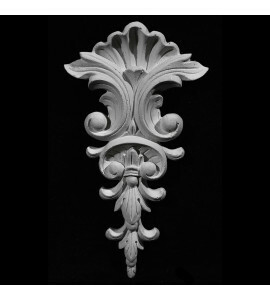 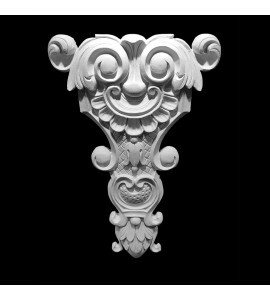 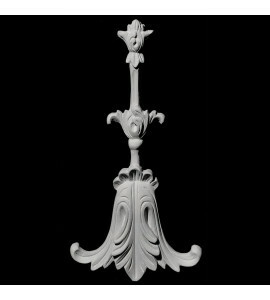 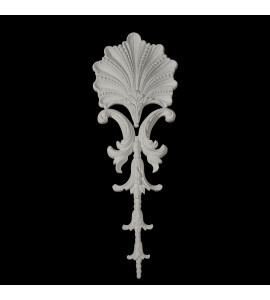 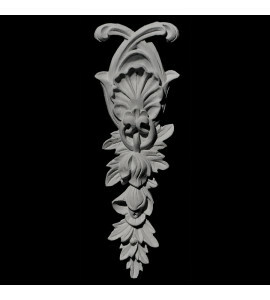 They are a very versatile piece that has unlimited uses, such as under a capital to decorate a column.